WHEATON, Ill. -- A woman who was struck in the head by a metal door closer at a west suburban Wells Fargo office has won a $4.5 million judgment, the largest ever for a personal injury case case in DuPage County. "Amy walked through the entryway of the retail mortgage establishment through the only entrance provided by the defendants, and that entrance was completely unsafe; it was not inspected for years and due to the lack of maintenance, this preventable tragedy forever changed her life," attorney Bradley Cosgrove said in a statement. The incident aggravated Skinger's spondylosis, and she eventually required posterior and anterior cervical fusion in her neck, and an intrathecal (placed in spinal cord) pain pump, the attorney said. She had previously been diagnosed with multiple sclerosis in 2009, and also had a degenerative disease in her neck. 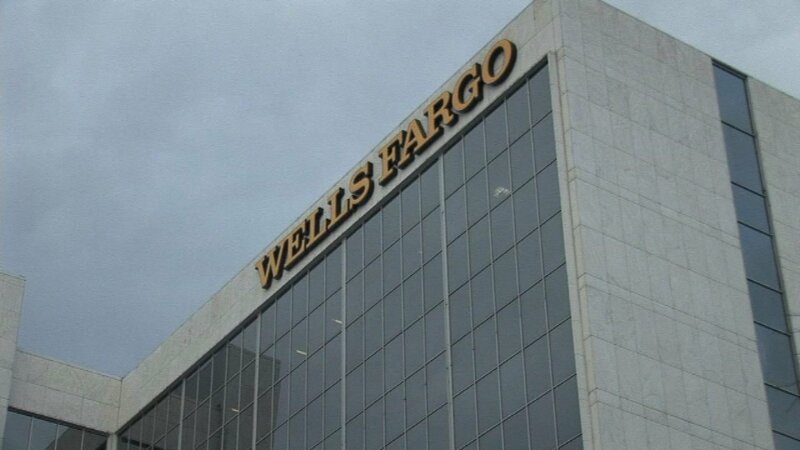 "We are disappointed with the jury's finding and are reviewing all of our legal options," Wells Fargo spokesman Steve Carlson said. "We are satisfied that the jury followed the law and understood the issues so that justice was served. This verdict will provide necessary medical care to ensure that Amy can obtain lifelong treatment," Cosgrove said.